The short answer: the definition of a lunatic could be that of a shopper on Black Friday. 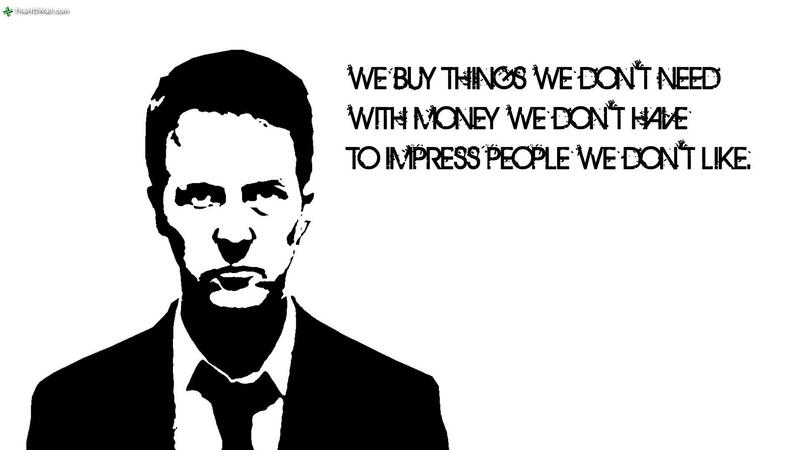 You can buy stuff cheaper, that actually costs you MORE. That’s right: you won’t actually save that much money. Because you’re being tricked. It’s the retailers Black Market secret: people never just by the TV. In that moment of madness, when they are at the pinnacle of the consumerism’s equivalent to rabies, they will also buy the Gold Plated HDMI cables (that they don’t need), the extra Xbox controller (that they never needed), some clothes (that they definitely don’t need), and everything else (that they just don’t need.) Just because it’s there. And ‘a bargain’. Black Friday is literally designed to make people act like an idiot – especially us men (sorry guys). In your vulnerable state you are being taken advantage of. How many men do you know who love shopping that much that they will voluntarily get up early to go to the shops? Well, they will on Black Friday – and they did in their droves. If someone has already made the poor decision to get in their car at 2am, drive to the shops, try and find a parking space, and then scrap with someone for a TV… they’re not going to stop once they have their greedy hands on it…they’re going to go all out… might as well. 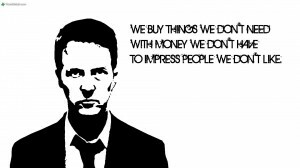 And that’s why they ending up spending more money, and knocking TV’s off shelves onto other peoples’ heads!! The big man at the top of the ladder will probably be sat on a large pile of (their) money, laughing his head off whilst he watches CCTV footage of people scrapping over a TV in Tesco. Black Friday has turned the population into a bunch of idiots.